The Finnish Land Use and Building Act define the land use planning practices, the planning process and the participation possibilities of different parties. 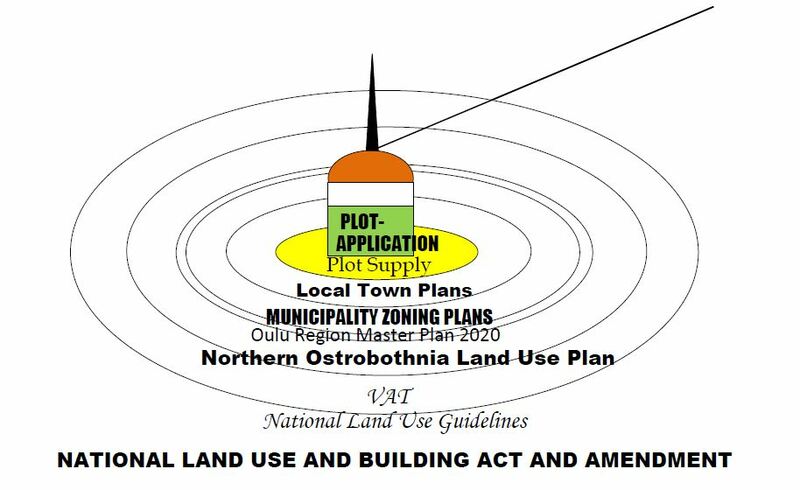 The act assigns the right of land use planning to municipalities exclusively, which can be seen as a precondition to the municipality being able to fulfil its responsibility of providing the basic services assigned to it. The subjection of building projects and other environment-changing endeavours to permission has also been determined by means of the same act. A more detailed local guidance is carried out in accordance with the building code through local building supervision and land use planning.